AMA Vintage Grand Championships, Ashland County Fairgrounds, Ashland, Ohio, July 20-21, 2013. Part of the AMA Vintage Dirt Track National Championship Series. AMA Vintage Grand Championships, Ashland County Fairgrounds, Ashland, Ohio, July 20-21, 2013. 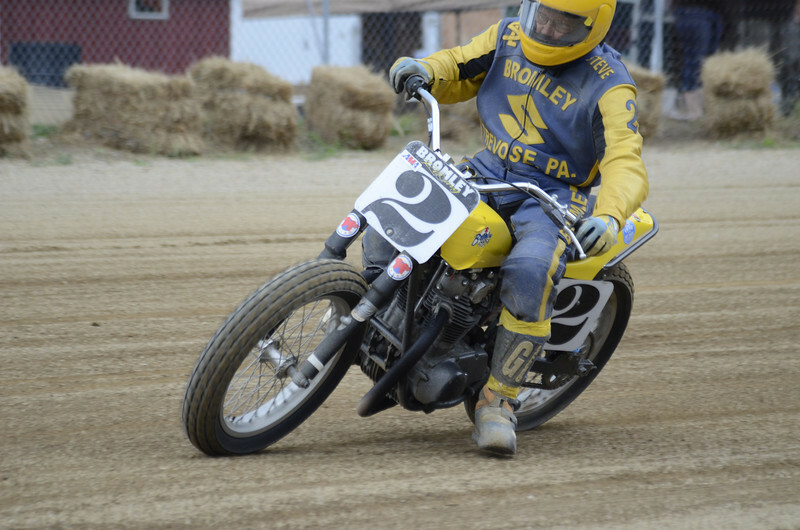 Part of the AMA Vintage Dirt Track National Championship Series. Photo by Jen Muecke/American Motorcyclist Association.